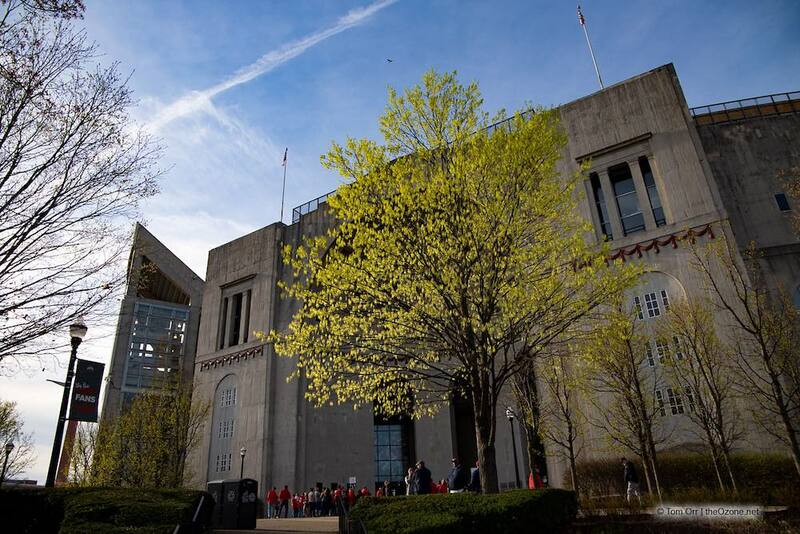 Dozens of former Ohio State football players were back on campus this past weekend for Saturday’s spring game. Two of those Buckeyes were former receiver Michael Thomas and former quarterback Dwayne Haskins. The NFL followed Haskins and Thomas around campus, stopping by the Oval and the Horseshoe to reminisce about their respective days at Ohio State. Video of their visit is below. “Look at all these TROPHIES!” 🏆🌰@Cantguardmike returned to Columbus for an @OhioStateFB tour.